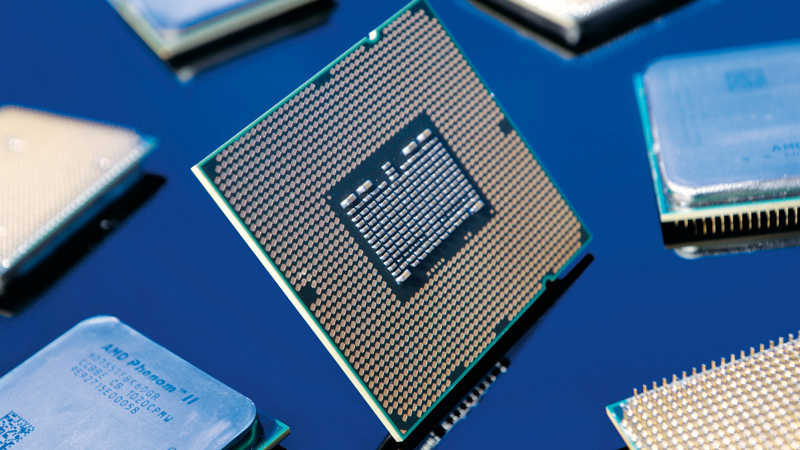 Just because Cascade Lake is focusing on server chips right now, doesn’t mean that there isn&apos;t any excitement to be had, or that it won’t turn into HEDT products later on down the line. So, keep this page bookmarked, as we’ll update it with all the latest information. 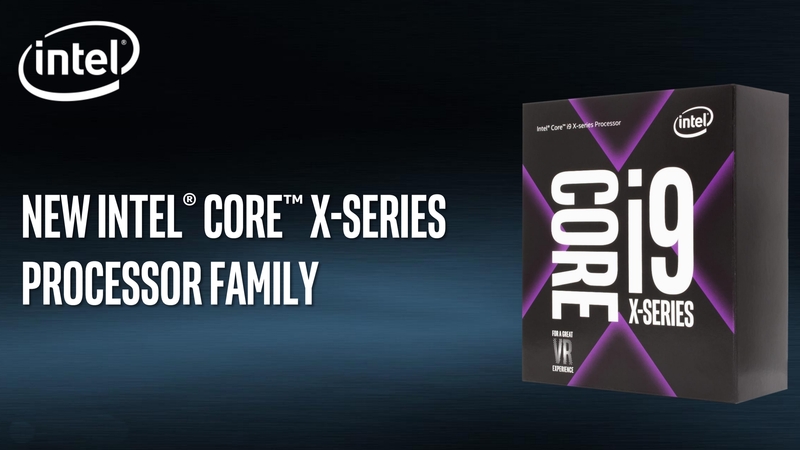 Skylake-X offered significantly higher core counts than the previous generation of HEDT processors because it was manufactured on a smaller die. 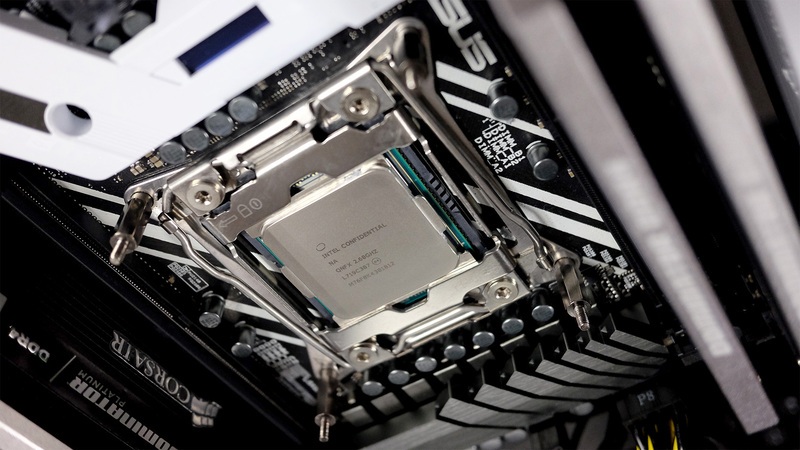 Cascade Lake-X doesn&apos;t have the same advantage as it’s still based on 14nm++ manufacturing.